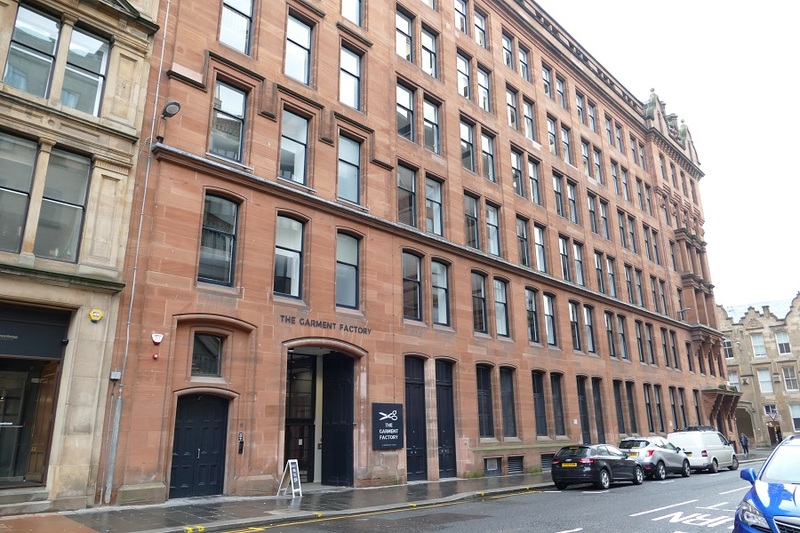 CHANNEL 4 has entered into advanced negotiations with developers Castleforge Partners to lease just over 4,000 sq ft in The Garment Factory building in Glasgow for its new creative hub. The broadcaster will lease the space on the first floor of the historic building, which has recently undergone an extensive refurbishment. The hub will be a new base for the broadcaster in the city and will be home to programme commissioners and other Channel 4 roles. The redeveloped light and modern interior will be used to create an office which reflects Channel 4’s values of innovation, inclusion and creativity. 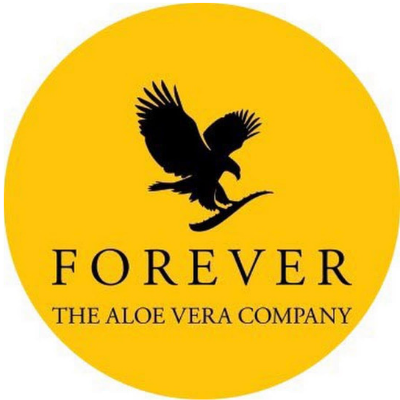 It t will have the ability to host its partners in the production and creative industries. 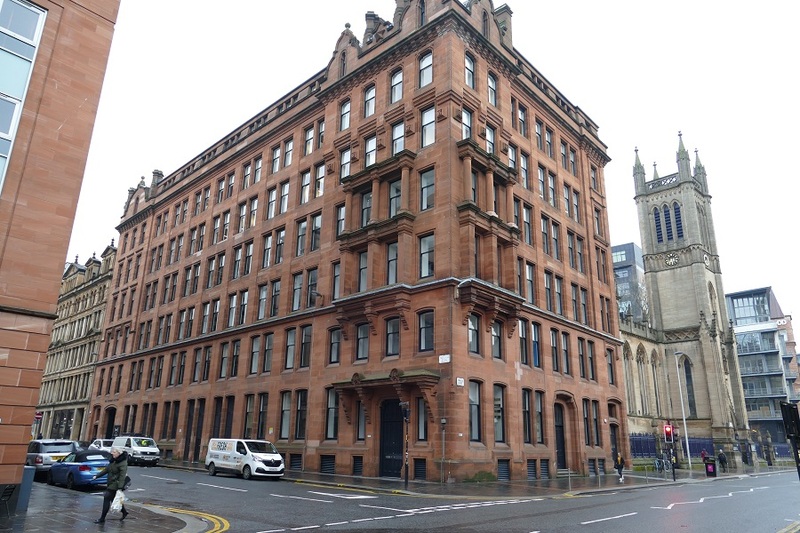 The Garment Factory, on Montrose Street at Ingram Street, is situated in the Merchant City Central Conservation Area. Built in 1898, it was originally the garment factory of J & W Campbell, and its recent redevelopment has maintained the original industrial aesthetic of the iconic listed building but introduced modern services and high-quality finishes. The building is already home to a number of creative businesses. The negotiations are being led by CBRE on behalf of Channel 4. Channel 4 would intend to take up the space in the building from late 2019. Channel 4 announced in October that it had confirmed that Glasgow would be the location of one of its new creative hubs, alongside another in Bristol, with Leeds named as a new national HQ. When fully implemented, Channel 4’s 4 All the UK strategy will result in more than 300 jobs being created in the nations and regions.